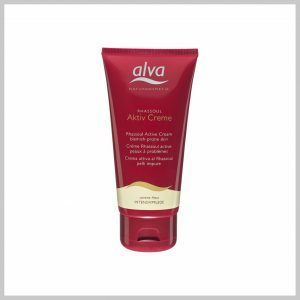 Day and night moisturising cream for people with acne, spots, blackheads and oily skin. Can be used before applying make up. Rhassoul Active Cream is the perfect choice of moisturiser for those following an acne skin care programme. 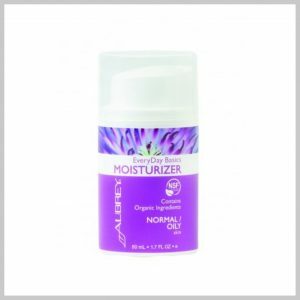 Day and night moisturising cream for people with combination skin. Helps give a matte appearance to the skin and can be used before applying makeup. 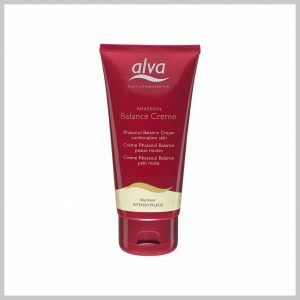 Normal to Oily Skin Balancing daily moisturizer for normal to oily complexions restores softness and elasticity and lightly hydrates skin. Directions SHAKE WELL BEFORE USING For best results, apply twice daily to face and neck. 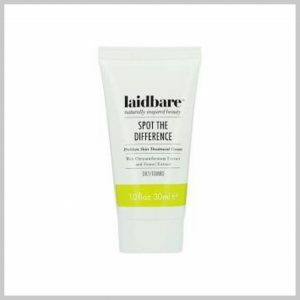 Spot the Difference in your skin, banish blemishes and prevent breakouts.This treatment cream blends Caffeine - a valuable anti-oxidant and anti-inflammatory, Horse Chestnut Oil to care for and soothe sensitive skin while fennel calms irritation and Chrysanthemum reduces lumps and bumps.This cream will not strip your skin of essential oils and hydration but will help to reduce shine.